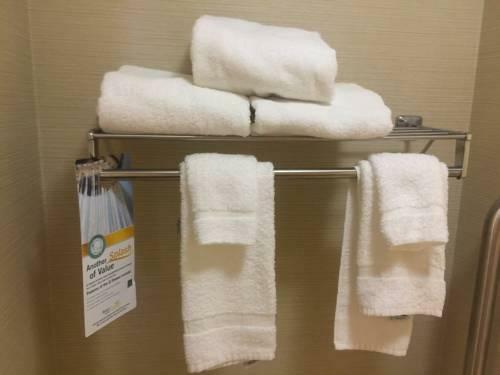 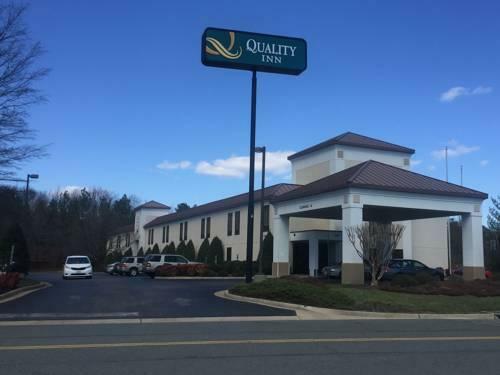 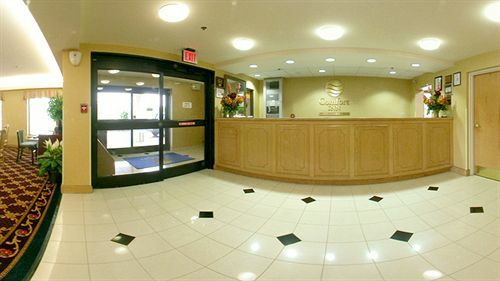 Freebies like Wi-Fi and a hot breakfast put our guests at ease at Quality Inn Sandston. 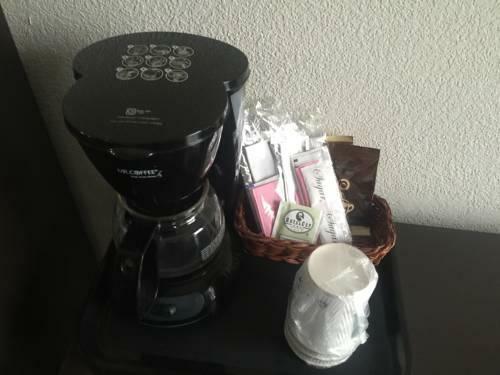 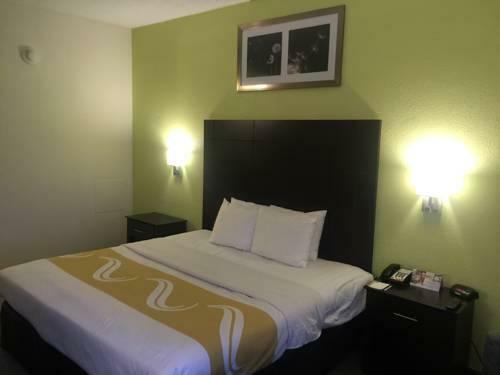 The hotel has two floors and 61 rooms featuring cushy mattresses cable TVs roomy work desks and free high-speed internet access as well as microwaves mini-fridges and coffeemakers. 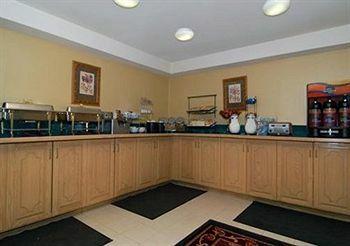 In the morning savor succulent sausage crispy bacon fresh fruit and fluffy scrambled eggs at the free hot breakfast. 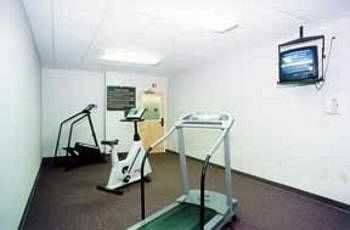 Copy and fax services can be had at the front desk There's also a fitness center and free parking. 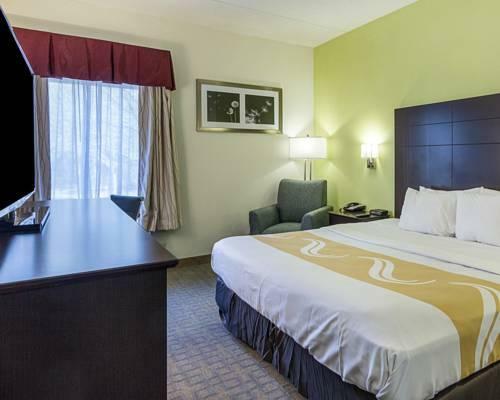 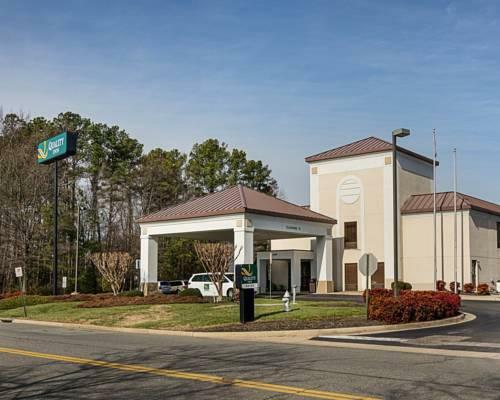 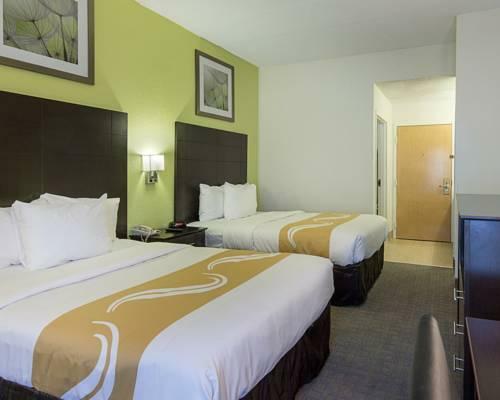 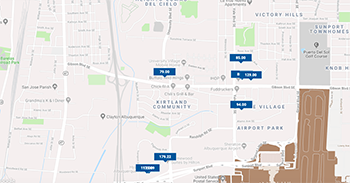 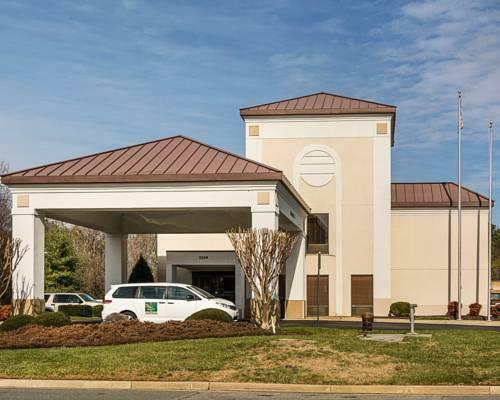 The hotel is one-and-a-half miles from Richmond International Airport. 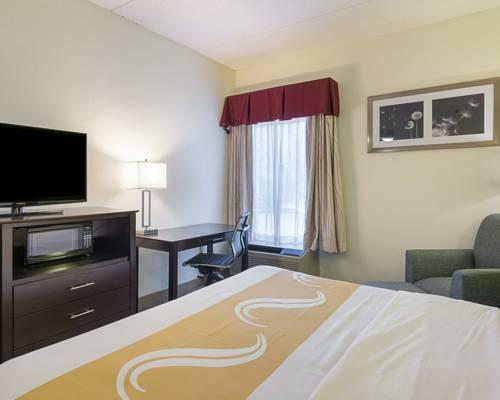 Richmond International Raceway is a 20-minute drive and Virginia Commonwealth University is 18 minutes away. 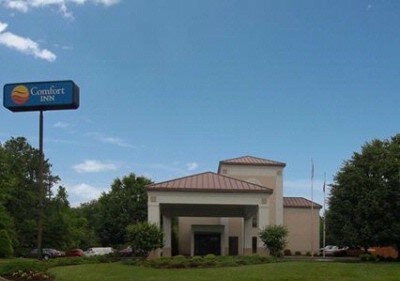 Edgar Allan Poe Museum is five miles away and Monument Avenue is 13 miles away. 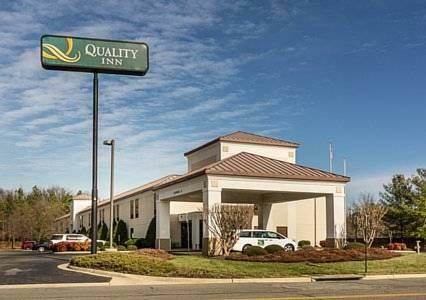 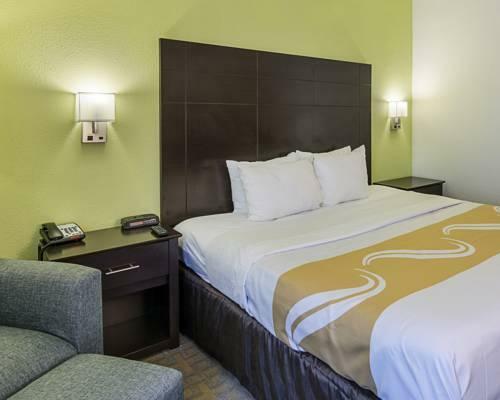 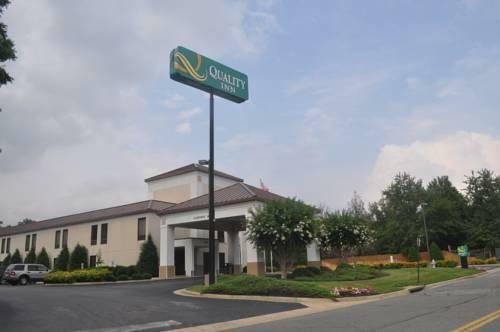 our guests find comfortable amenities and free continental breakfasts at Quality Inn Sandston close to the airport.